Looking to gather more information from your attendees? No problem! Once you've setup your registration fields, attendees will be asked to share their answers before registering for your event! 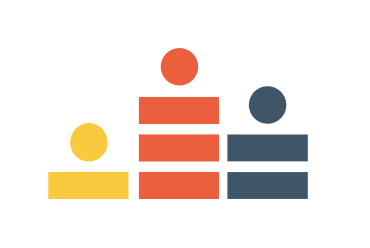 Keep in mind that by default Crowdcast will collect the attendees first name and email on your behalf. *Fields marked as Required must be filled out in order to register. 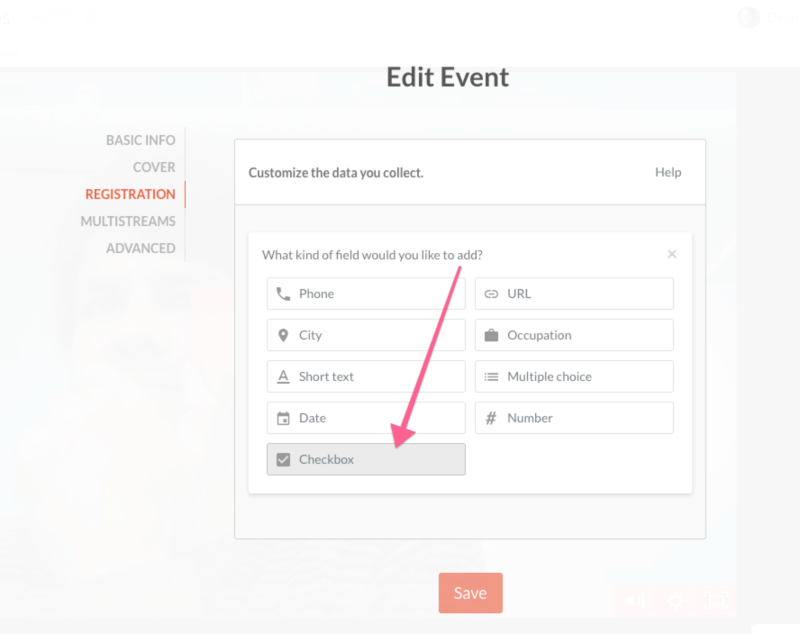 After finishing your event, attendee data can be exported to a CSV file from your Analytics Dashboard, or by selecting export participants from the More dropdown menu on the event page. *Pro tip - Stay GDPR compliant and ask your attendees to join your mailing list upon registration via the 'checkbox' field.